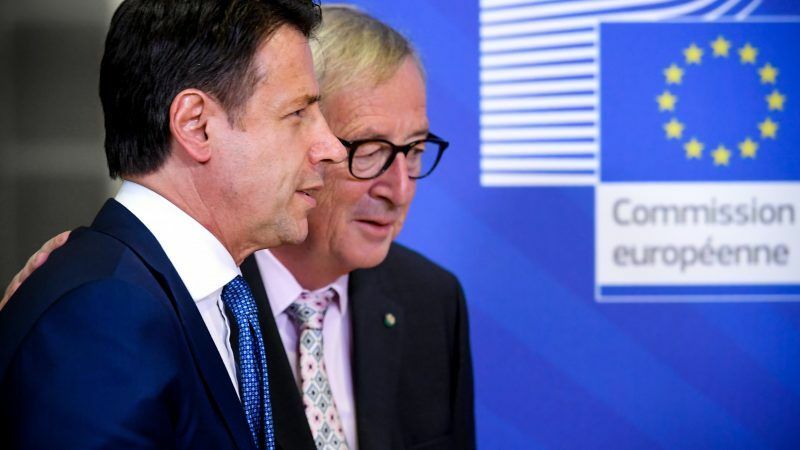 Saturday’s working dinner between Conte and Juncker on the 13th floor of the Berlaymont was not conclusive and served only to start a dialogue meant to avoid the triggering of the excessive budget procedure against Italy. Economic affairs Commissioner Pierre Moscovici and Vice-President Valdis Dombrovskis, who asked for “cold blood”, also attended the working dinner together with Italy’s Finance Minister Giovanni Tria. 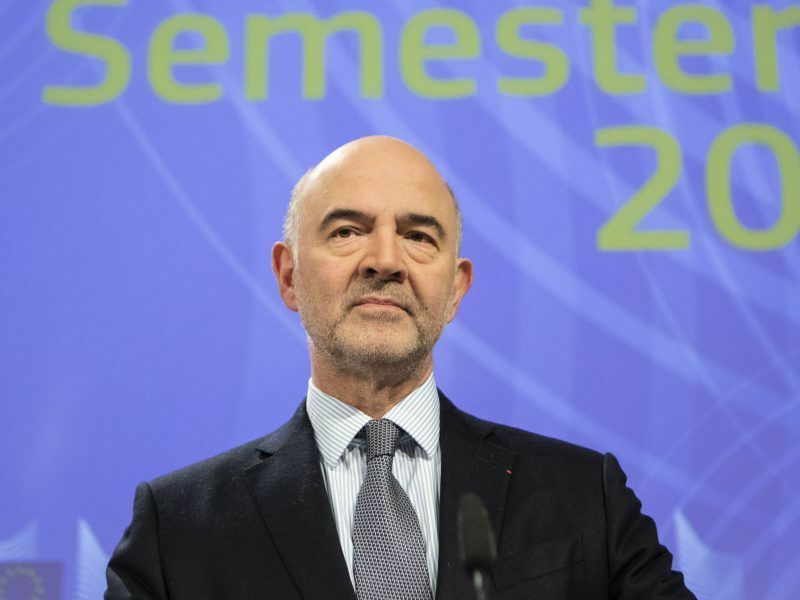 Asked by EURACTIV which possible changes Rome could offer, an Italian government spokesperson answered that changes to the main reforms such as the universal income and the overhaul of the pension system won’t be on the table. The dialogue will focus mostly on targets and budget balances, but these topics were not discussed during the working dinner. Italy agrees on the need to reduce the debt, but through a different method than the one of the Commission, the spokesperson said. 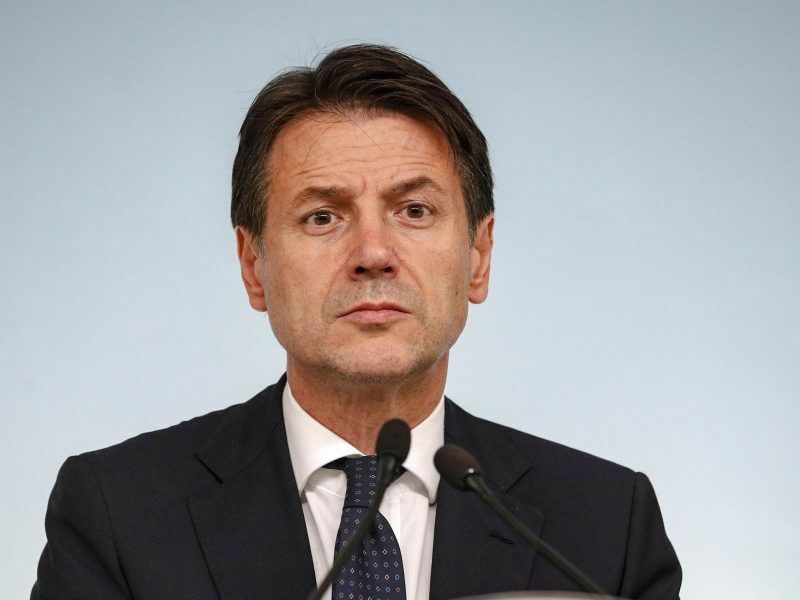 According to Italy’s government, the dossier is a survey of the reforms made, those in the process of being approved, and those that will be presented in the coming weeks. “In five months, we have revolutionised the country (Italy), we will continue to do it,” Conte said. 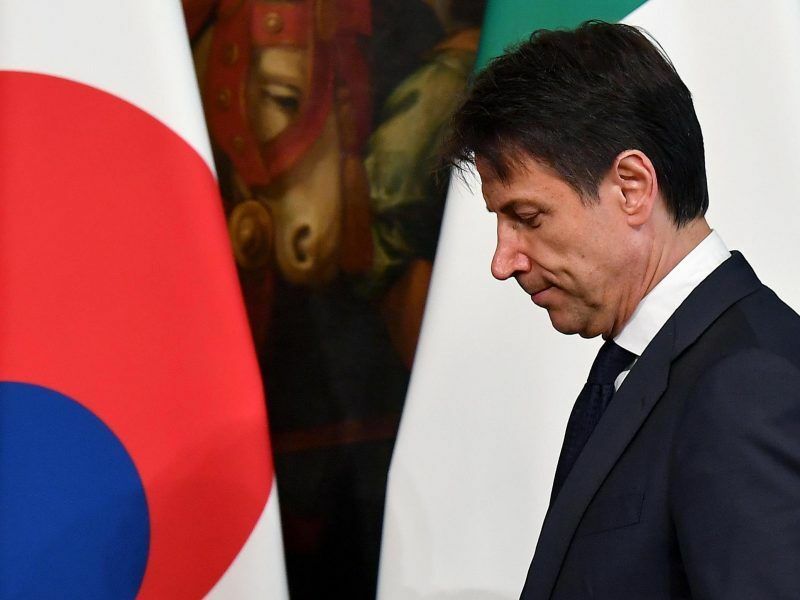 The European Commission first sent a letter to Finance Minister Tria in October, arguing that the Italian blueprint represented an “unprecedented breach” of the Stability and Growth Pact. Italy refused to change its budget which was then rejected by the EU executive. A slightly changed new version was not enough to convince the Eurogroup or the Commission. On Wednesday (21 November), Dombrovskis and Moscovici called for the opening of an excessive decisive procedure against Italy. “With what the Italian government has put on the table, we see a risk of the country sleepwalking into instability,” Dombrosvkis warned. Italy’s public debt, which stood at 131.2% of GDP in 2017, is the Commission’s “key concern”. “I made it very clear that we are not at war with Italy,” Juncker told the press, ending his doorstep with a declaration of love. “Ti amo Italia,” the Commission president said. This came after Commission Vice-president Jyrki Katainen spoke of a “battle between Commission and Italy,” in an interview with EURACTIV. Juncker described the meeting with Conte as lively and interesting, adding that the two parties agreed to stay in a permanent dialogue. Work will continue in the coming days to bring closer the respective points of view and seek a solution, a Commission spokesperson said. “I had the opportunity to talk to some of the EU leaders, starting with Merkel and Macron,” said Giuseppe Conte at the end of the EU summit on Brexit. German Chancellor Angela Merkel told a closing press conference: “Obviously, I hope for a successful outcome of the negotiations”. Merkel said she had spoken very briefly with Conte and asked him to update her on yesterday’s meeting, adding she is glad that there is a dialogue in the context of the Commission-led process. Macron said he had a good discussion with Conte and was expecting to count on Italy to propose solutions on topics ranging from the managing of migration, to the functioning of the eurozone and the digital agenda. Why do we always have to read what Merkel has to say. Same pattern in published opinions: European institution > Problematic Country > Merkel. Does this look like a European union to you?